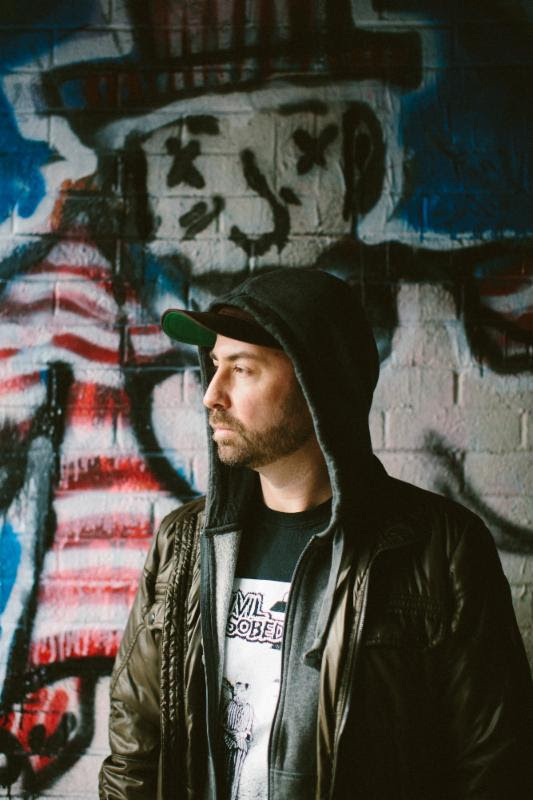 Uncategories Dabrye shares new single ft. Ghostface Killah "Emancipated"
Dabrye shares new single ft. Ghostface Killah "Emancipated"
With the new year fast approaching, the Adult Swim Singles Program brings us "Emancipated" by Dabrye featuring Wu-Tang's own Ghostface Killah. The track is the second single from the accomplished Michigan producer's forthcoming album Three / Three via Ghostly International / Adult Swim. One/Three, Instrmntl, and a repress of the rare and out of print Instrmntl. Make sure to check out "Emancipated" feat. Ghostface Killah and keep an eye out for the rest of the year's singles from Adult Swim.